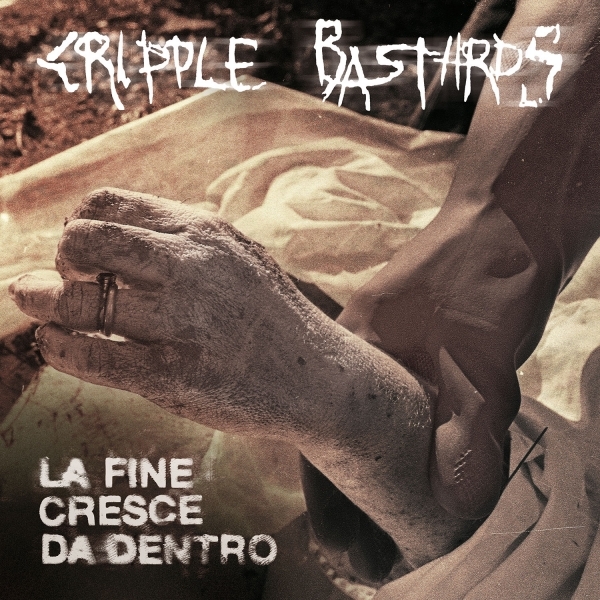 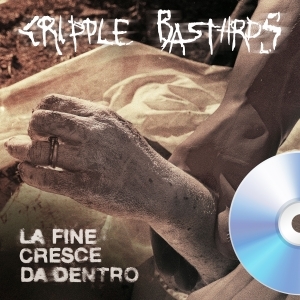 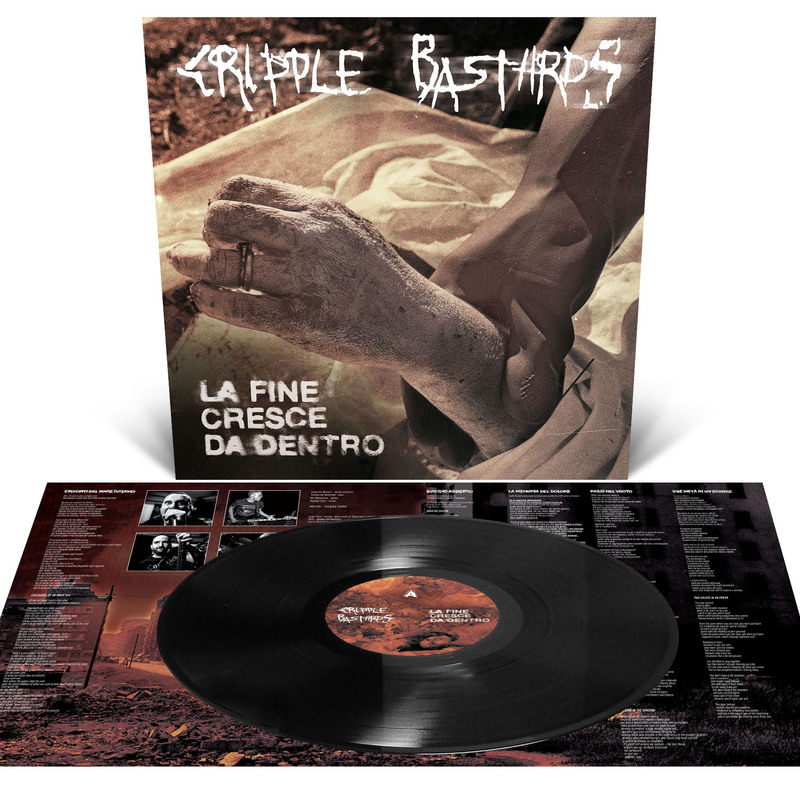 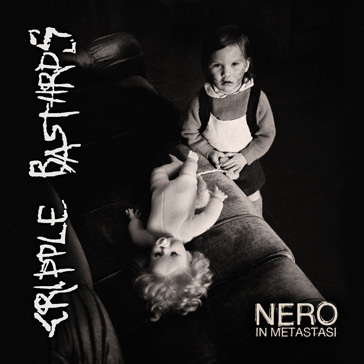 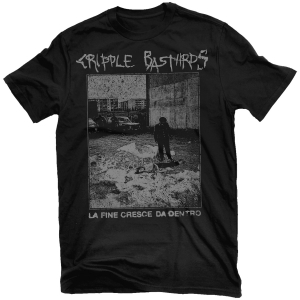 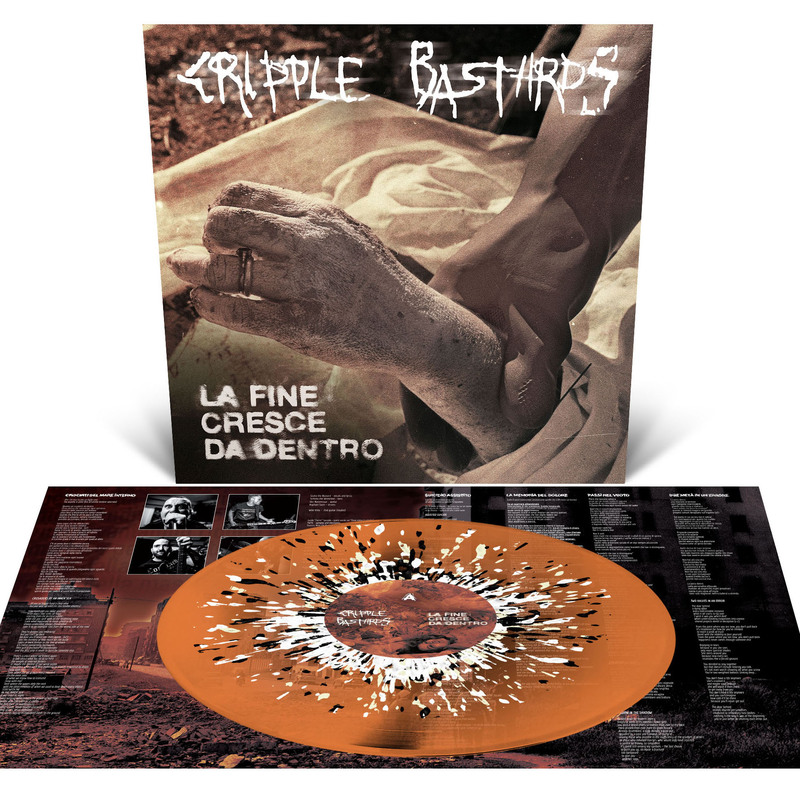 Cripple Bastards La Fine Cresce Da Dentro 12"
Italian grindcore legends CRIPPLE BASTARDS celebrate 30 years of misanthropic extremity with their seventh full-length album La Fine Cresce Da Dentro (Meaning “The End Is Growing From Within”). Recorded at the legendary Fredman Studios in Gothenburg, Sweden with producer Fredrik Nordström (At The Gates, Dark Tranquility), La Fine Cresce Da Dentro is eighteen tracks of inconceivable speed and brutality surpassing even their previous work. 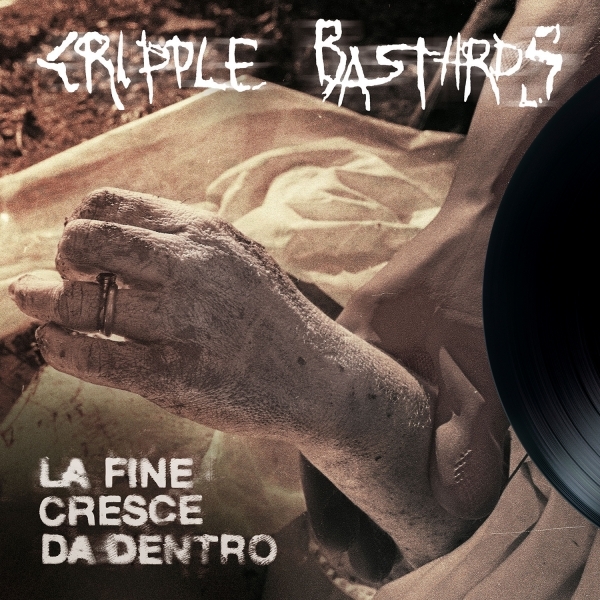 Over three decades in, CRIPPLE BASTARDS are showing no signs of slowing down and continue to destroy unsuspecting eardrums with hate-filled, grind punk chaos!